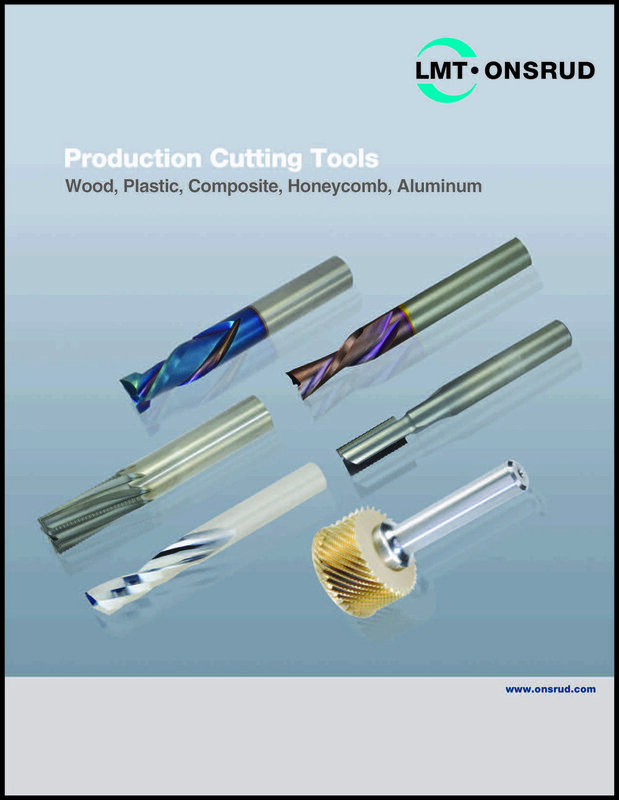 For over 70 years, LMT Onsrud has been providing premium cutting tools for various industries ranging from woods to composites to exotic metals. Our goal is to provide to our customers cutting tools that are On Spec and On Time and that are made to your exacting specification. HDU/Foam Bits are shown below. Onsrud has thousands of bits for a large variety of substrates. Click HERE to see Onsrud’s complete catalog. Click on catalog for complete product list.